Today’s spotlight is on baby wipes. Wow! There are a lot of different brands out there and whilst I set out on this discovery mission intending to cover them all I soon worked out that I’d be here till next week trying. 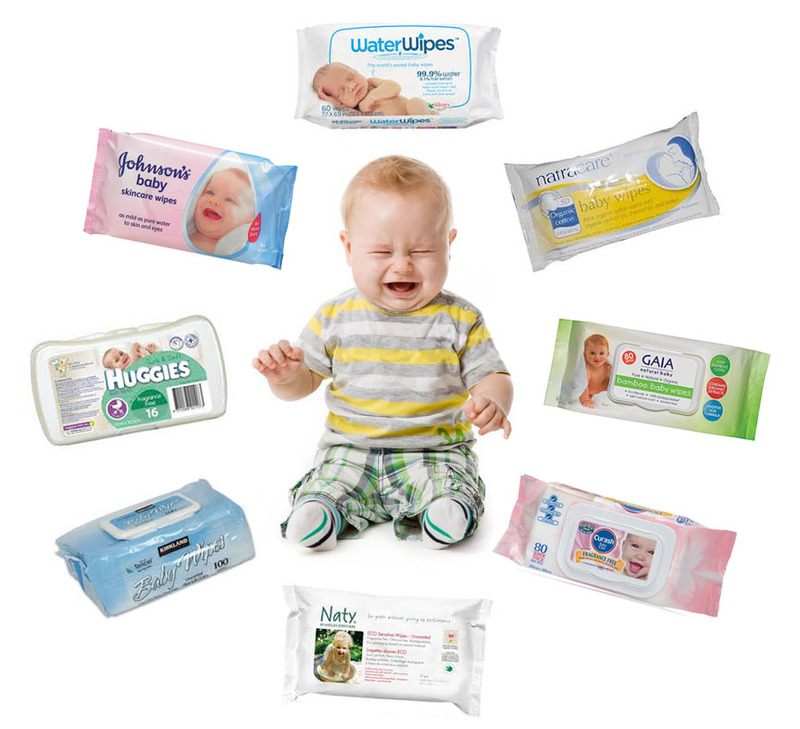 My criteria is strict and I say, ‘Rightly so!’ These wipes will be used all through the day and night on your baby’s bum (and precious skin too). I have a problem with any skin product that contains toxins, and there are lots!